Our Lady’s Guild House is a short-term residence for woman who work in the Boston area and/or attend school or internship programs. Being in the heart of Kenmore Square, OLGH can be easily reached by bus, subway or taxi, from railroad stations, airline terminals and other points. There are several churches, shopping facilities, educational and recreational centers nearby. We are a ministry of the Daughters of Mary of the Immaculate Conception and we are open to women of all faiths and national origins. With approximately 130 women who now reside at Our Lady’s Guild House, these women represent all countries, cultures and religious beliefs. 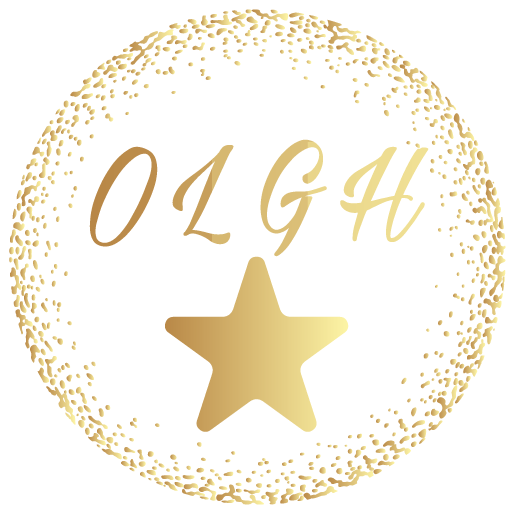 OLGH offers a wonderful and safe living space for a transitional period. In the heart of Boston, our residence offers a home as well as the chance to experience and escape the hustle and bustling streets of this city.